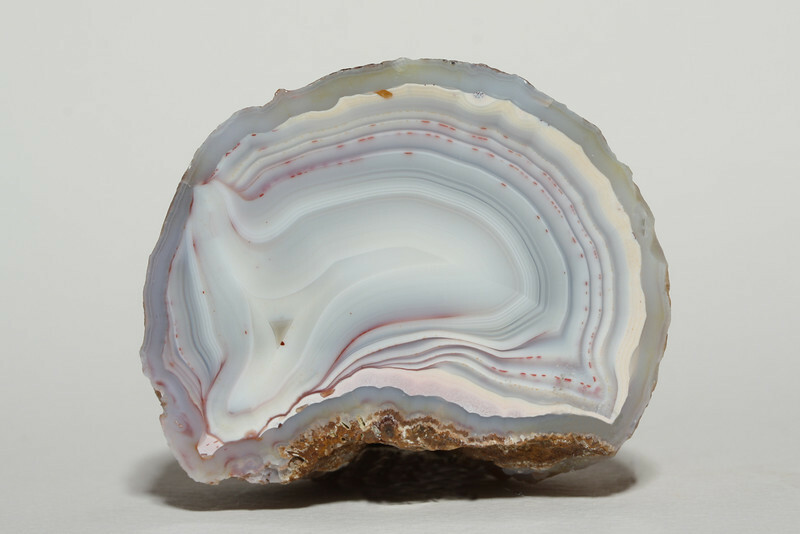 Rich yet subtle, the refined colors of the agates of Patagonia share the beauty of flowers. Now rare due to the volcanic ash from Chile that has buried the collecting areas. Flawless.